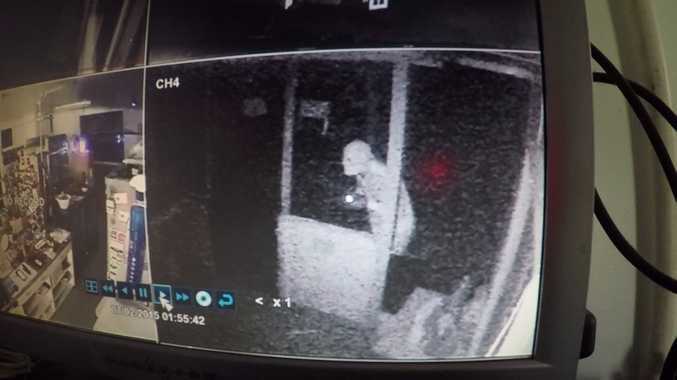 POLICE are investigating after a man broke into the Booyal Roadhouse in the early hours of Saturday morning. A male intruder entered through a window then somehow broke a piece of wood doweling securing the window from the inside. Once inside the offender went to the cigarette machine and removed a tray of cigarettes and handed them to the second offender waiting outside. The man who broke into the store was wearing a black hoodie with long black pants and black skate style shoes. Anyone with information should call police on 4153 9111.